When I think of summer, I think about backyard barbeques, spending time at the pool, and taking some awesome road trips with my family. 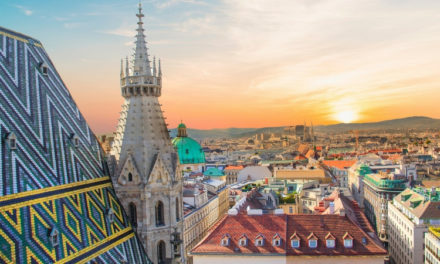 With the summer travel season well under way, I thought it might be fun to take a look at some of my favorite travel destinations that are closer to home. Who knows? Maybe you’ll find some ideas for your next family vacation in here! My Favorite Travel Destinations in the U.S. When you travel internationally as much as we do, it’s easy to forget about the great places that are right outside our own back door! But, while preparing this list, I realized that I’ve actually been to more places in the U.S. than I realized. 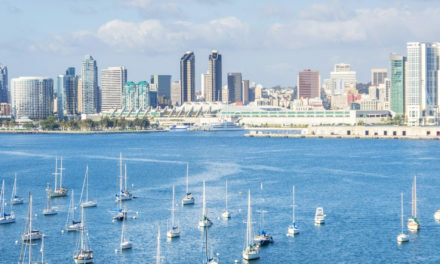 While the United States isn’t always the most budget-friendly destination, there are still plenty of cheap vacation spots that you can find here. In many cases, just living closer means you can save hundreds (or even thousands) on travel costs. So, in no particular order, here are a few of my favorite spots to visit from around the country! Denver is a great place to hang out, but it doesn’t compare to a stay in the mountains. For some serious Rocky Mountain awesomeness, Beaver Creek is one of my favorite spots. If we didn’t have such deep roots where we live, I’d seriously consider moving here. The scenery is incredible, the town feels small and cozy, and there are plenty of outdoor activities – both in the summer and winter – to keep anyone busy. I’m talking about hiking, skiing, ice skating (even in the summer), mountain biking, whitewater rafting, and more. 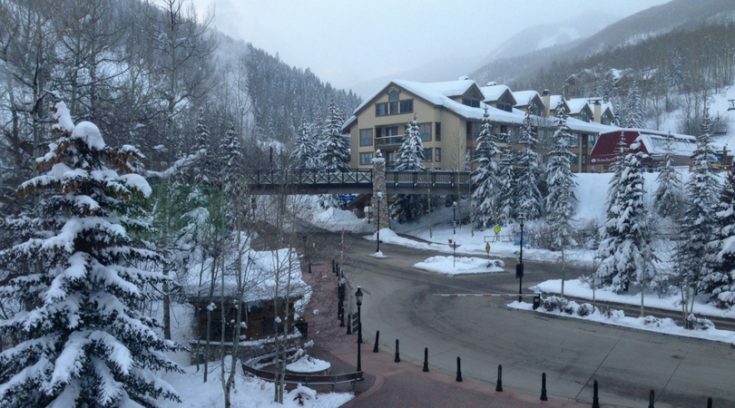 Beaver Creek also boasts a cool little arts and culinary scene that everyone can enjoy. While you’re in the village, grab a slice at the Blue Moose before making your way back down the mountain. Seriously, you’re gonna love it here! When it comes to beaches in the U.S., Florida gets most of the love. 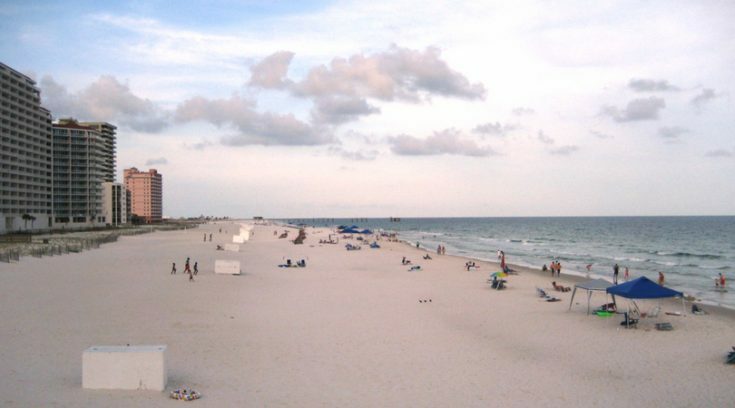 Head just a few miles west of the Florida Panhandle, though, and you’ll find some of my favorite beaches in the entire world…in Alabama! Gulf Shores and Orange Beach are far less crowded than their Floridian neighbors, but the sugary white sand on these beaches is to die for. Even better, these beaches aren’t completely packed with condos, either. In fact, there are still dozens of beach houses for rent here. We’re headed back to Gulf Shores this fall, and you can bet your biscuits that we’ll hit the Original Oyster House for dinner at least once! When it comes to great value vacations, this spot is hard to beat. Chicago isn’t just one of my favorite travel destinations in the U.S., it’s one of my favorite cities in the world. I lived in Chicago for two years, and there is never a shortage of things to do here. Catch a game at Wrigley Field. Check out the city’s happening Chinatown. 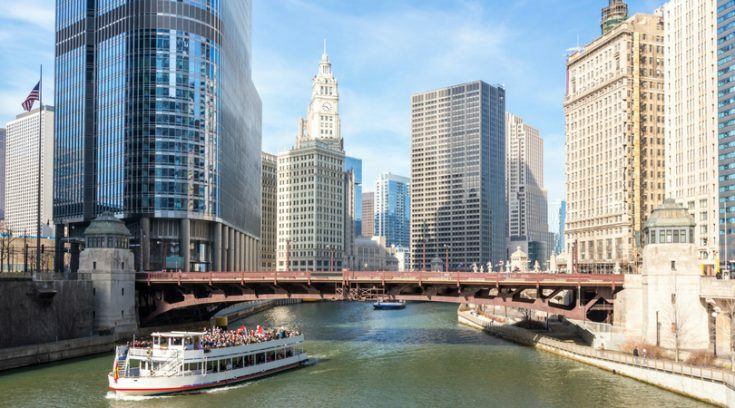 Or, save money on sightseeing by using either a Chicago CityPASS or a Go Chicago Card and check out places like the Shedd Aquarium, the John Hancock Center, and the Art Institute of Chicago. With the city nestled against the shores of Lake Michigan, you can even hit the beach – although you may want to skip that if you’re visiting in January! 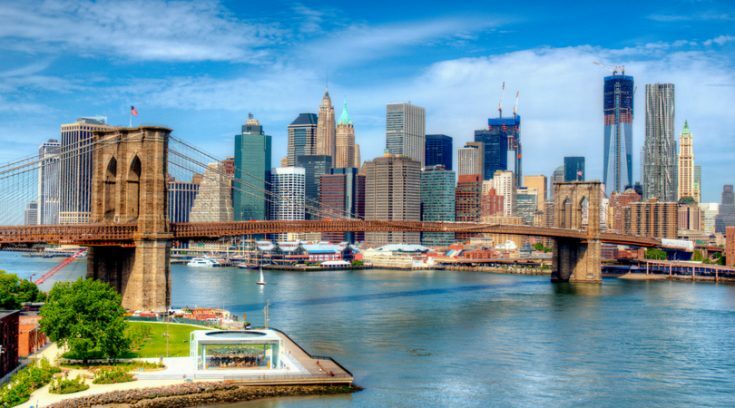 Speaking of big cities, there’s no bigger city in the United States than the Big Apple. It’s also one of the best places in the U.S. to visit. 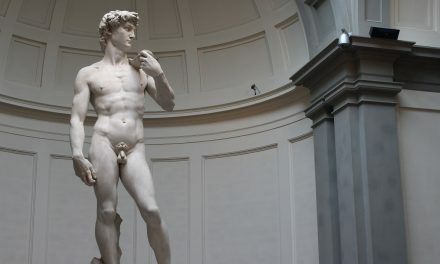 Everybody who has been to New York has their favorite places to visit, but this place is so enormous that you could have a completely different experience every time you went. In fact, it can almost feel overwhelming just to choose what you want to do. If you’re heading to New York for the first time, I’d highly suggest getting either a New York Pass or a New York Explorer Pass. Both of these passes can help you hit the highlights of NYC while saving you significant sums of money. Puerto Rico is an incredible island where you can enjoy an amazing Caribbean experience without even getting a passport. 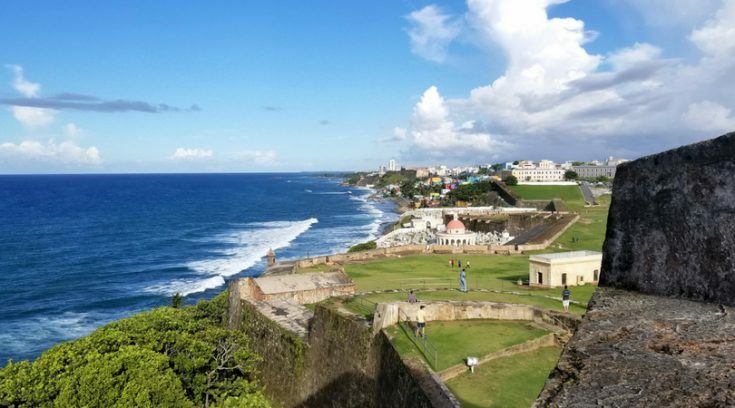 Although the recovery from Hurricane Maria is still happening, Puerto Rico appears ready to accept visitors back to the island. 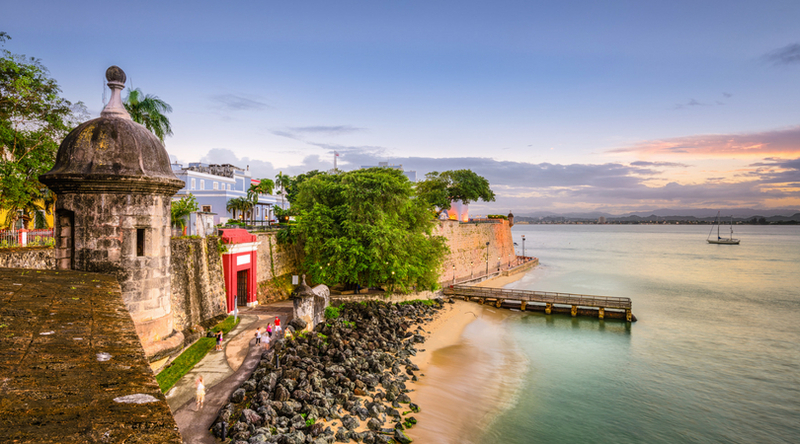 If you love history, don’t miss Old San Juan. The last time we were there, we took a wonderful walking tour around the area which even the kids enjoyed! If you have the time, get out and explore the island. Personally, I love the Fajardo area as well. If I remember correctly, I’ve been to Las Vegas three times now. I’ve thoroughly enjoyed each and every trip. 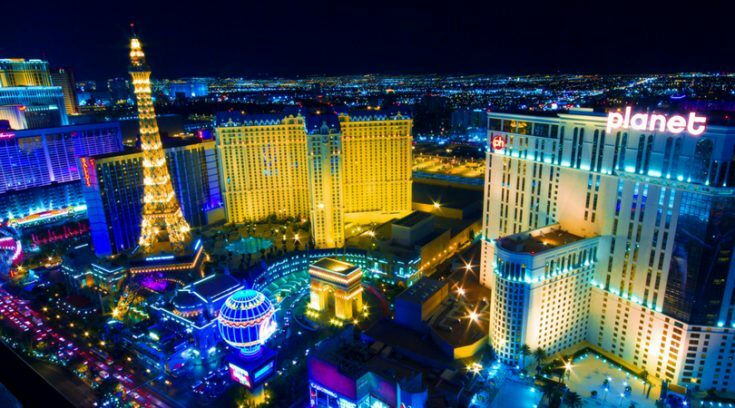 Obviously, the biggest draw to Vegas are the casinos on The Strip. Even if you’re not a gambler, these massively opulent buildings are still a place you can enjoy. Hitting Fremont Street is also a fun experience, and it isn’t nearly as spread out as The Strip. For me, though, just a few days inside Vegas is enough. If you want to get away from all the glitz of the hotels, there are plenty of other things to do as well. In that case, picking up a Las Vegas Pass could definitely help you save some money! New Mexico really surprised me while I was there hunting for Forrest Fenn’s treasure. (Yes, that actually happened.) I’ve been a Billy the Kid fan most of my life, but I knew little else about the area until I visited. 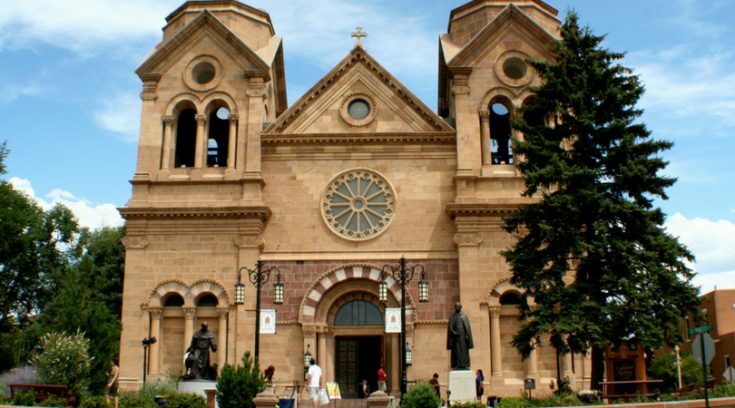 The state is home to some incredible landscapes and a really interesting mix of cultures – heavily influenced by Native American, Mexican, and what I’d call “Cowboy culture.” This marriage of cultures really stands out in New Mexico’s delicious food. (Good lord, somebody please get me some sopapillas, STAT!). Santa Fe itself is a really neat community featuring a hip artsy vibe. If you get a chance, head north into the mountains to check out places like Ghost Ranch and Taos. Old Town Albuquerque is also worth a visit. Honestly, I can’t wait to go back here. I think these are some of the best places to visit in the U.S., but I haven’t been everywhere. Here are a few more places I can’t wait to see! Grand Canyon – We’re headed to the Grand Canyon in October, and I’m super stoked! Yellowstone National Park – I’ve yet to make it to Yellowstone, although we’re considering a trip here in 2019. 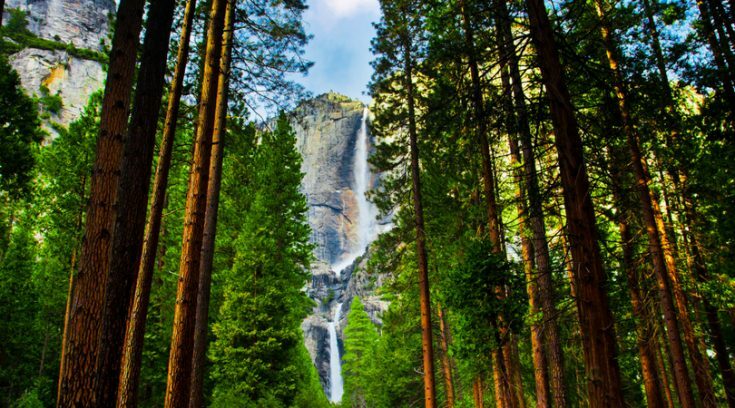 Yosemite National Park – Beautiful sequoia forests with gigantic granite cliffs? Yes, please! Alaska – An Alaskan cruise is definitely something that is on the list. For now, I just have to make due with all the Alaska “reality” shows. Seattle – I’ve yet to make it to the Pacific Northwest. Visiting Seattle will definitely be on the list when I get there. Washington, D.C. – We didn’t take a trip to our nation’s capital while I was in high school. So, I’m kind of waiting to visit until I can maybe chaperone a trip with my kids. If you love to travel, checking out the things in your own backyard is a great spot to start. 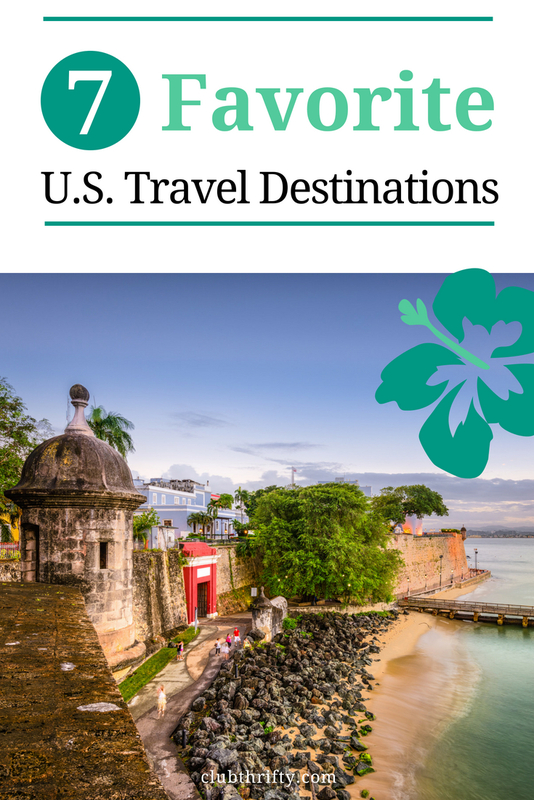 Spanning an entire continent, the United States is really a travel lover’s dream. From huge cities to vast areas of wilderness, we really do have a beautiful country. There are so many incredible places to visit in the U.S., and I can’t wait to see even more of them. Have a wonderful summer and happy traveling! What did I miss? Where are your favorite places in the U.S.? Let me know in the comments below!